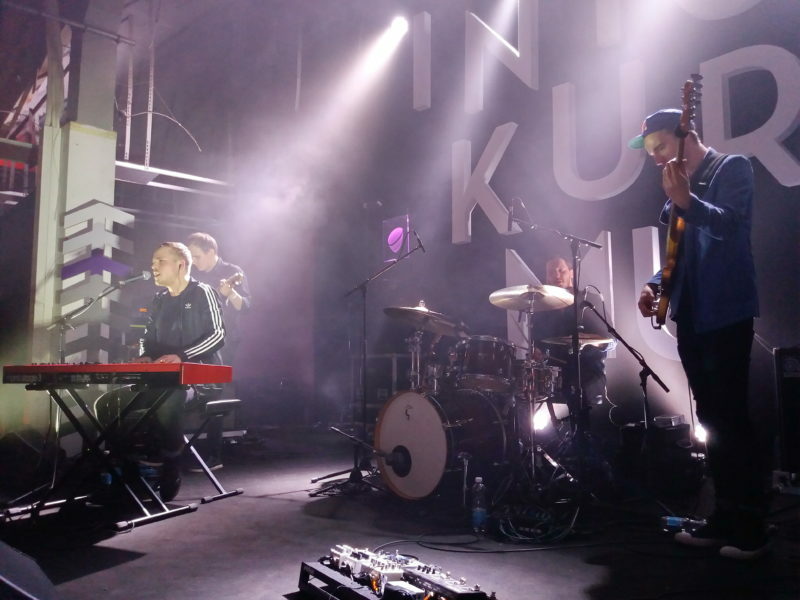 Tallinn Music Week is about giving young artists a chance to perform in front of international public, and the number of live acts “on the menu” is mindblowing. In order to catch all of them live, you would need to duplicate yourself 20 times, because that’s how many stages were hosting TMW performances. Here is a gallery of rock performances AlteRock managed to capture on April 6-7. 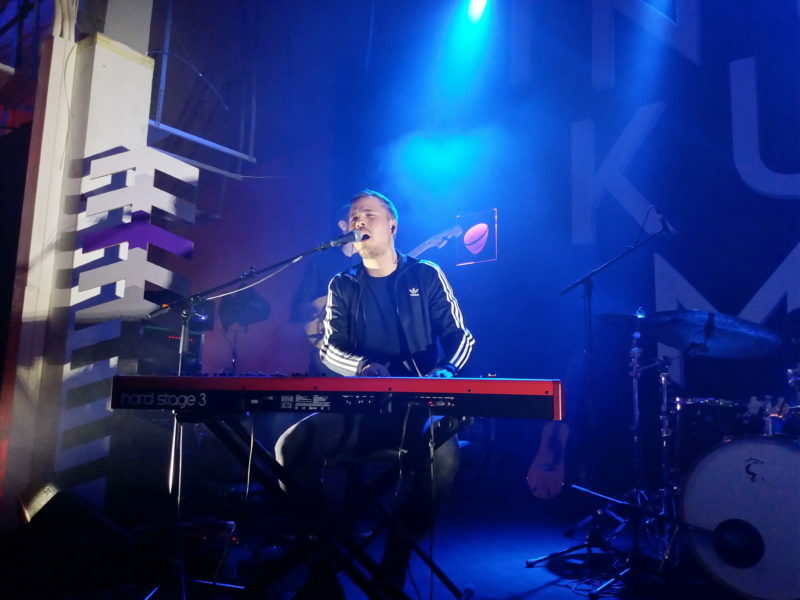 An impressive amount of listeners came to Telliskivi to hear Estonian band Põhja Konn (“Northern Frog”), whose singer Valter Soosalu won a TV3 contest “Your name sounds familiar” last year. The up-and-rising funk/jazz-rock group was one of the most anticipated TMW acts. 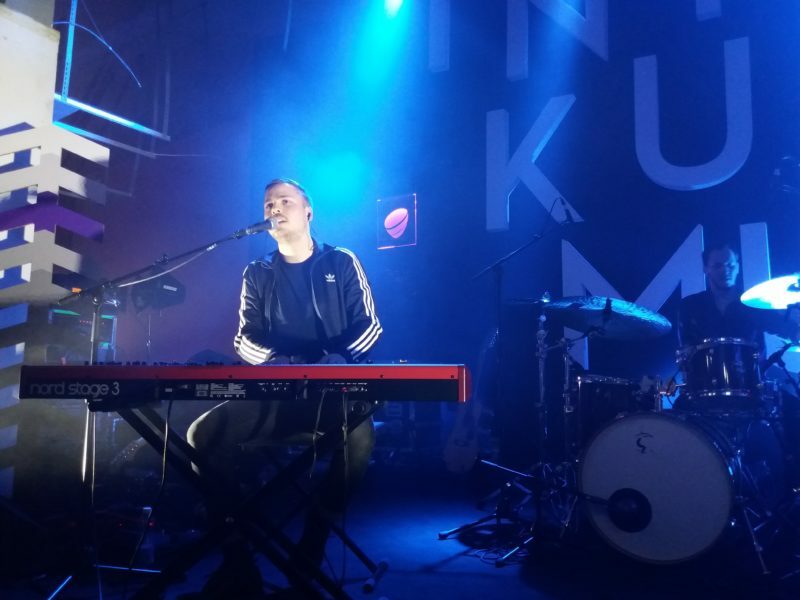 Not surprisingly: joyous tunes, progressive swings and elaborate retro-style keyboards made a pretty big venue feel small, cozy and warm. 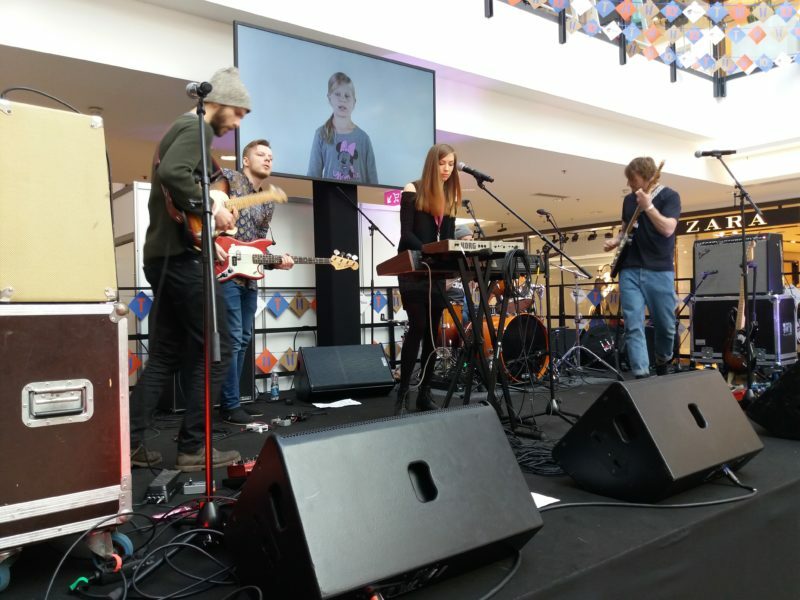 Latvian soft pop-rock act Polifauna took the city stage of the shopping center Viru Keskus, which felt just right for the relaxed Saturday afternoon. 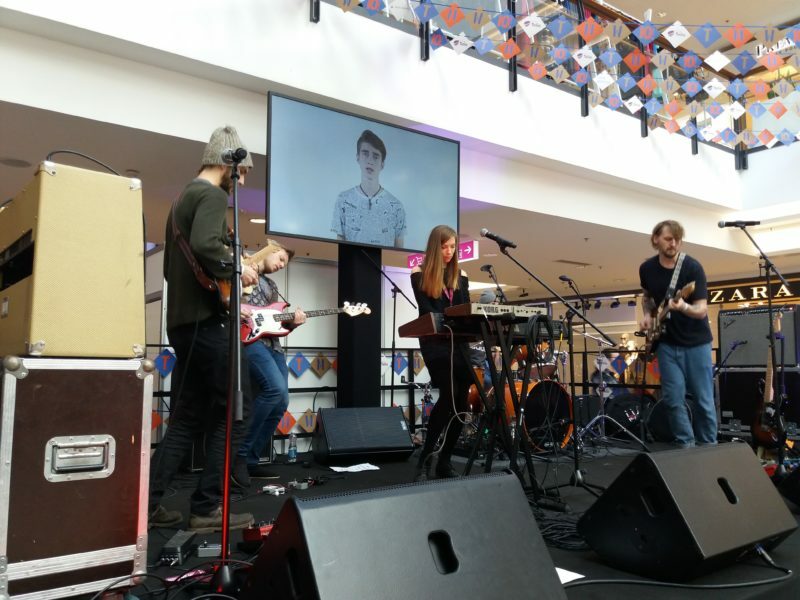 Their harmonious songs, especially the last funky piece ‘Hurt Me’, left people want for a full-fledged live set. 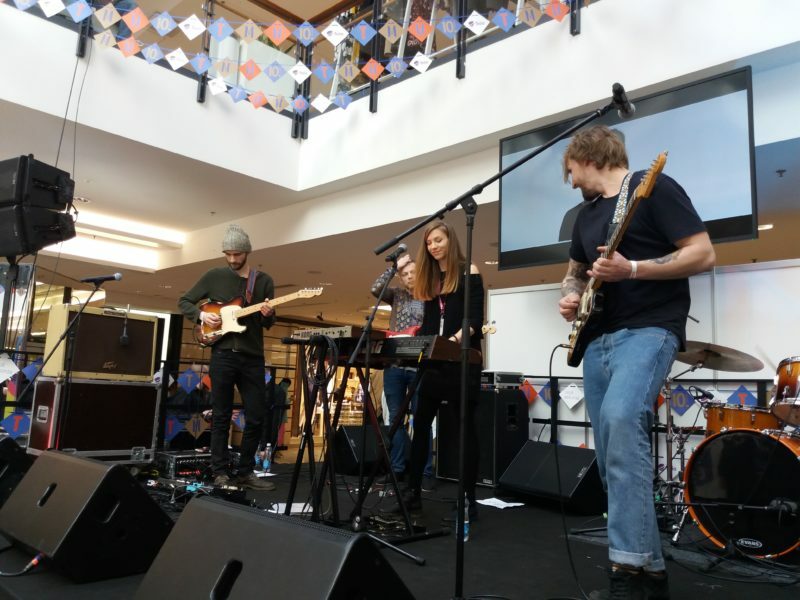 And Polifauna did exactly that later that day on TMW stage of Kino Sõprus. The festival’s metal stage mostly showcased Baltic post-black and thrash bands this time, so it was a truly heavy night. Lithuanian post-black-metal group Devlsy was slowly but surely rocking the audience with harrowing vocals and guitar-focused tunes. 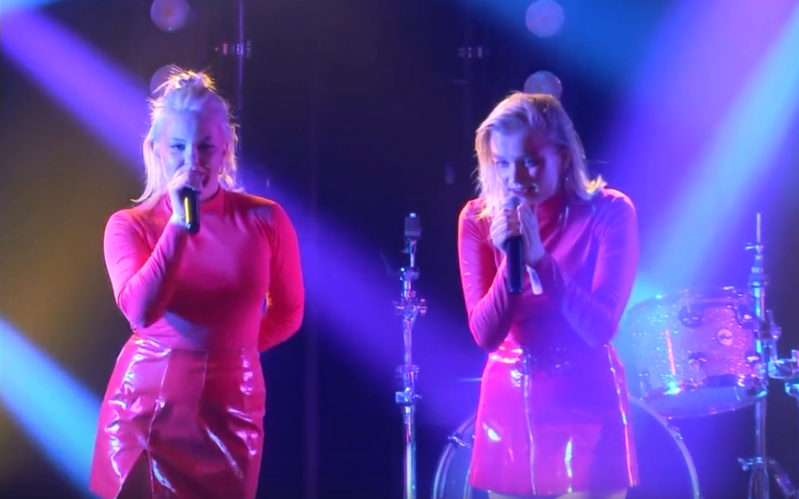 One of the biggest rock surprises of TMW festival was Sweden’s pop-punk group The Magnettes, combining electro-pop and riot punk. Dressed up in red tops and red leather mini-skirts, the two frontwomen were running through the rows of crowd, infecting the audience with their fun, uplifting vibe. The set was crowned by a rhythmical, marching track ‘Sad Girls Club’, which brought about the association with t.A.T.u. More: Tallinn Music Week conference 2018: social networks – boosters of new artists? Do you like what we’re doing? If so, help us grow by sharing the article – this way we can keep providing you latest news and fun interviews with your favorite bands! Stay tuned with AlteRock Facebook and Twitter to never miss on the news about your favorite alternative music!